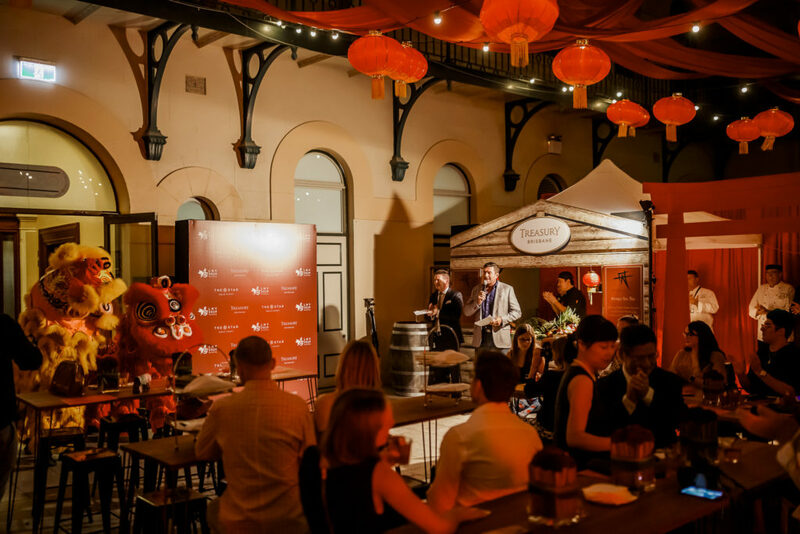 The Treasury will host two unforgettable Lunar New Year events set within its atmospheric open-air courtyard. 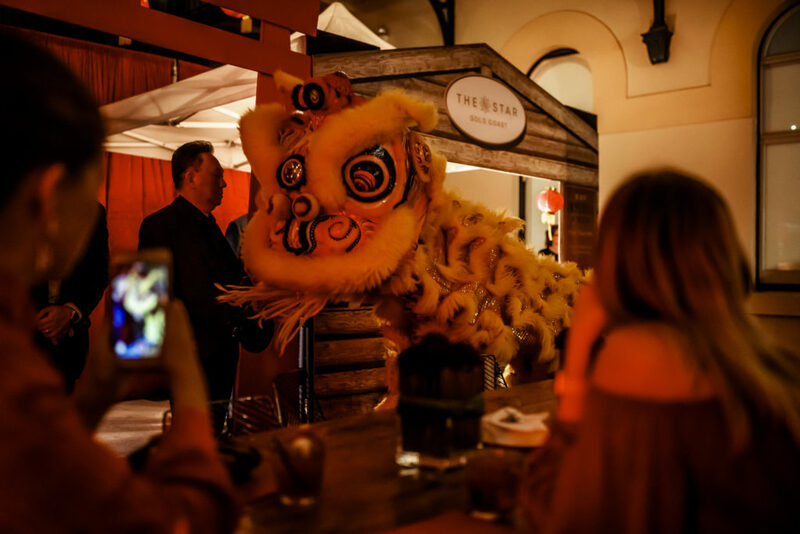 Festivities launch with the Year of the Pig Night Markets on Friday 1 February. 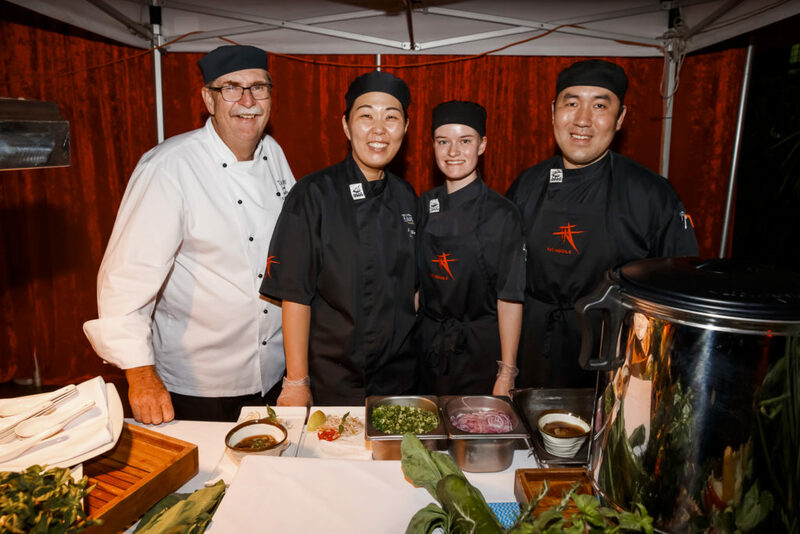 Hosted under a sea of glowing red lanterns, this abundant hawker street food style market will capture the sights, celebrations and tastes of Lunar New Year and feature a live cooking demonstration with celebrity chef Luke Nguyen of Red Lantern and Fat Noodle fame. 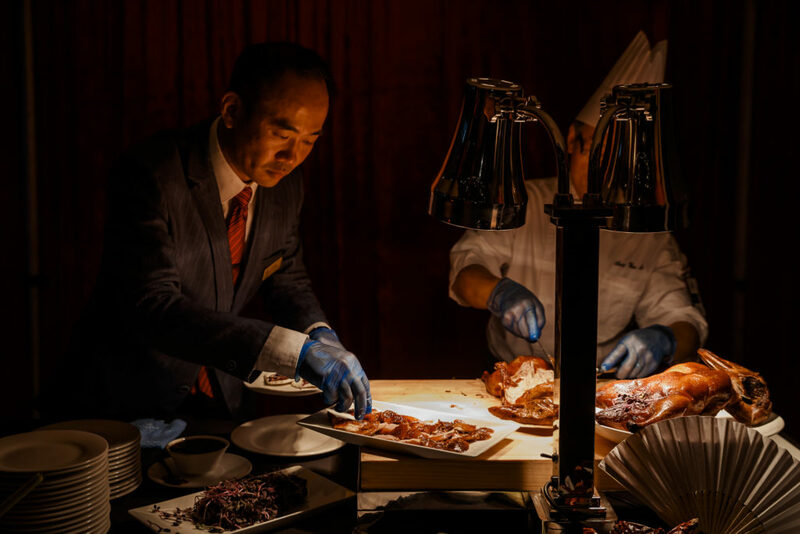 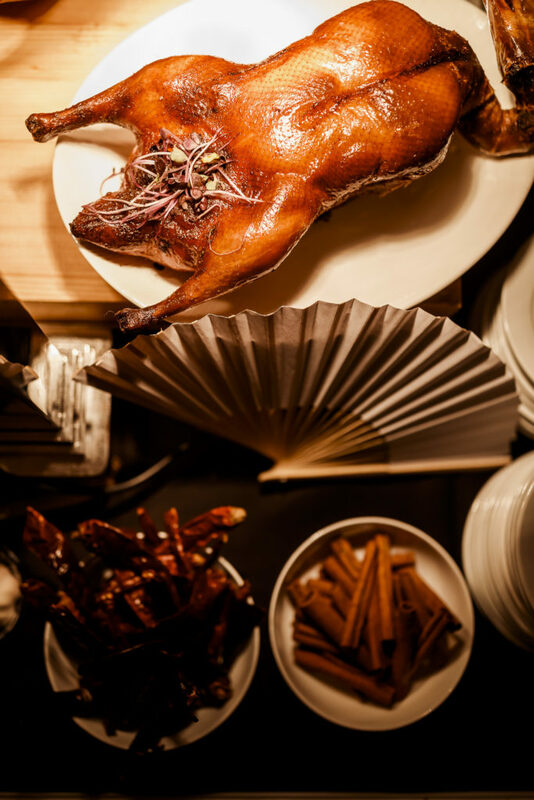 Year of the Pig celebrations continue on Saturday 2 February with two world-renowned chefs for one incredible experience at the Lunar New Year Chef’s Banquet. 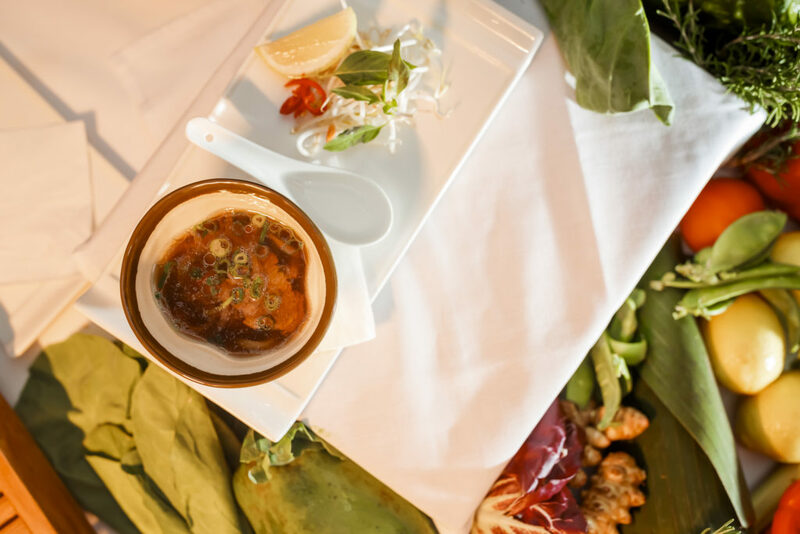 A spectacular four-course Asian fusion menu will be curated by Luke Nguyen and the visionary mastermind behind The Star Gold Coast’s revered Kiyomi restaurant, Chase Kojima, as well as a live cooking demonstration. 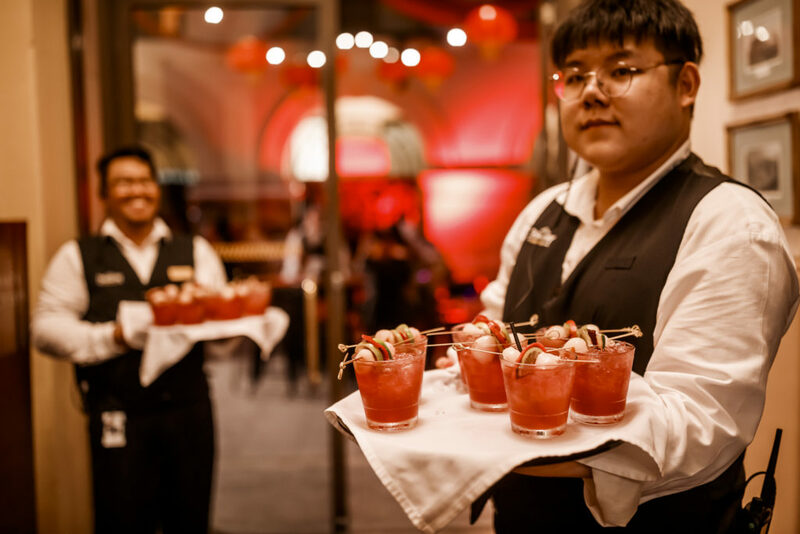 With spectacular activations and entertainment set within the old-world opulence of its iconic buildings, Treasury Brisbane is the unforgettable home of Lunar New Year 2019.